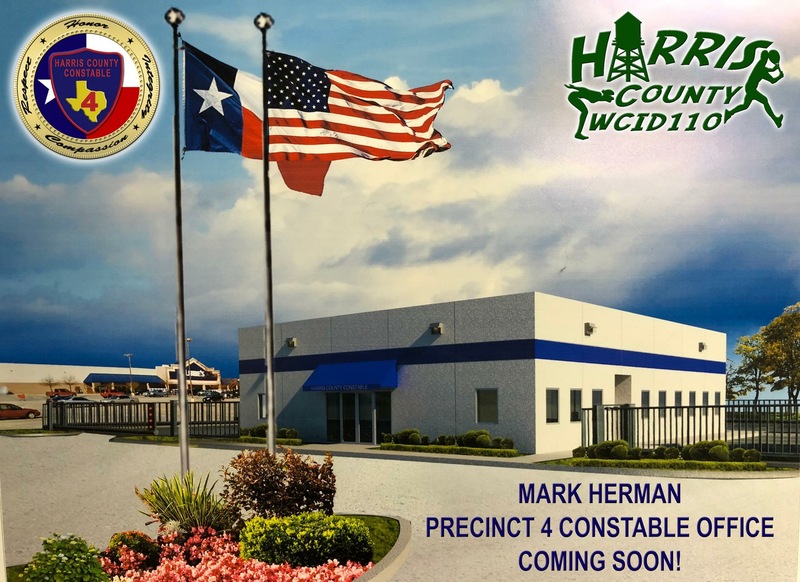 Spring, Texas – March 22nd 2018: Today, Constable Mark Herman broke ground on his 8th police station. The new station will be located in the Interstate IH-45 and Cypresswood area, on Holzworth between the Lowes and Home Depot Stores. The building is being funded by The Harris County Water Control & Improvement District # 110 and is projected to be completed in 3 months. The Constable’s Office plans to house between 60-80 patrol deputies at the new facility.